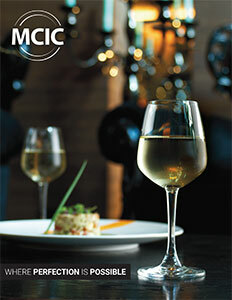 MCIC Membership is free and gives you access to product details, pricing, and free sample ordering. 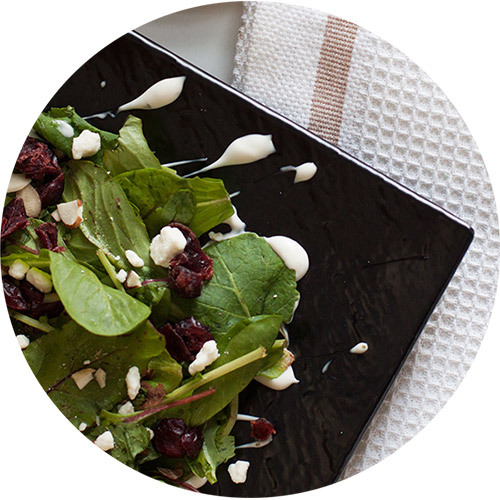 After registering please allow 1-2 business days your membership to become active. 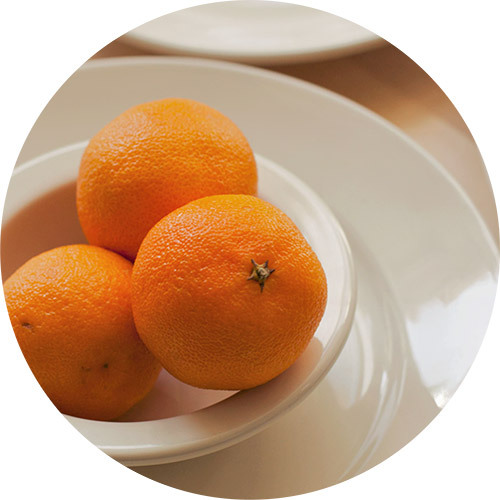 MCIC’s Melamine is of highest quality with a variety of different textures, shapes, sizes, and colors. 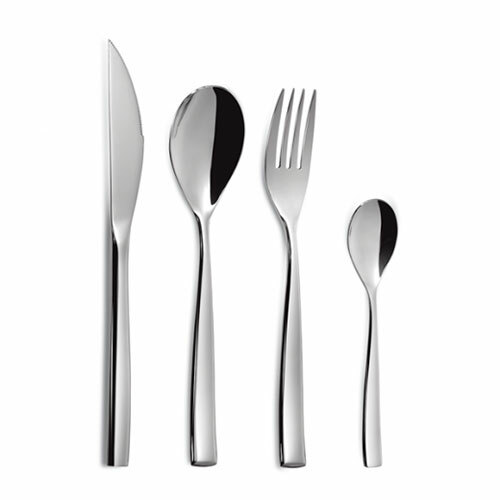 The collection offers tabletop solutions for a variety of dining occasions. 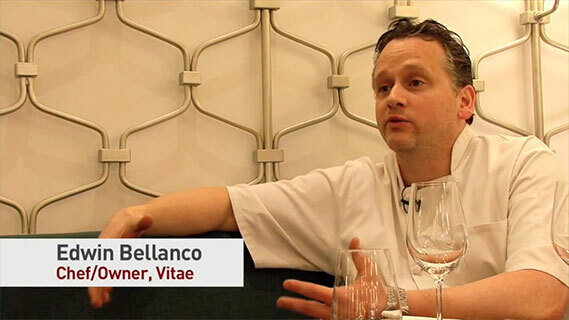 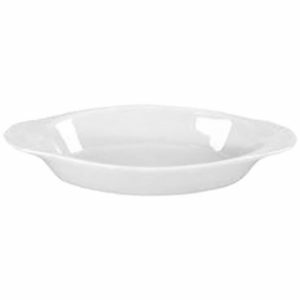 With an array of dinnerware, Melamine offers multiple opportunities for presenting diverse and exciting cuisines. 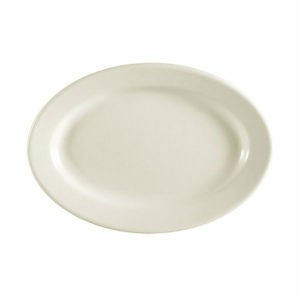 The Chelsea American white collection is the perfect tableware solution. 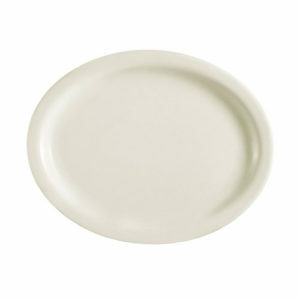 It’s warm, white color conforms for any modern or contemporary table setting. 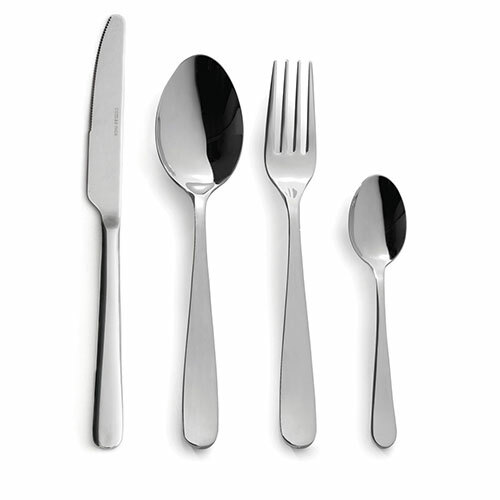 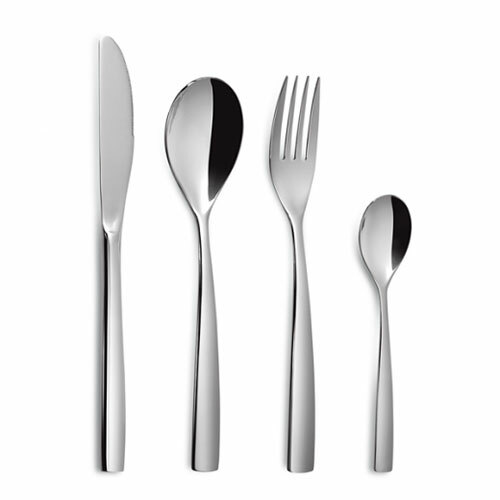 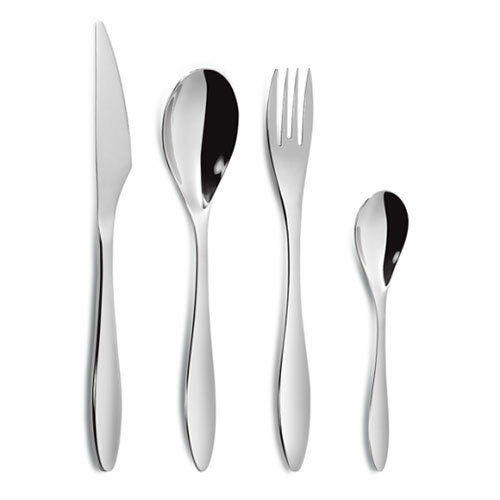 This collection is most perfectly suitable for banquet services. 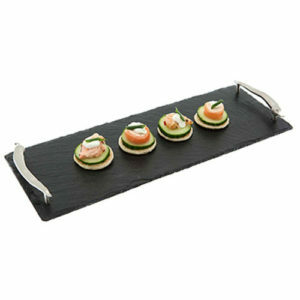 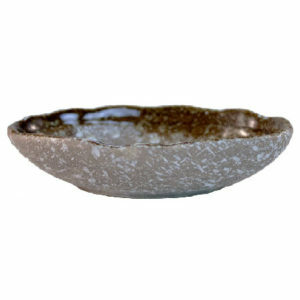 The Just Slate Company is the UK’s award winning and leading supplier of slate tableware products. 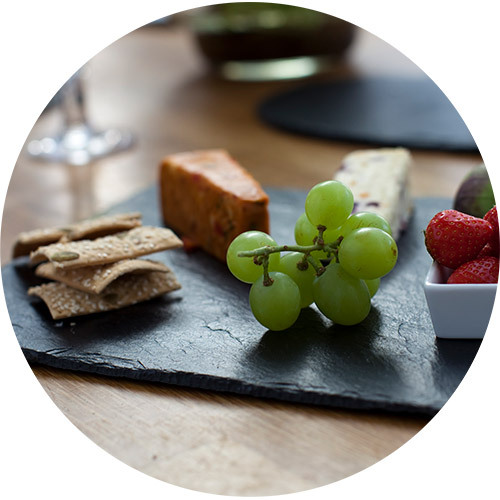 Just Slates offers a wide range of premium slate products that are handcrafted in Scotland to the highest standard of craftsmanship.